Today, nearly 90 percent of Midwest farmers purchase crop insurance – because it protects their bottom-line. 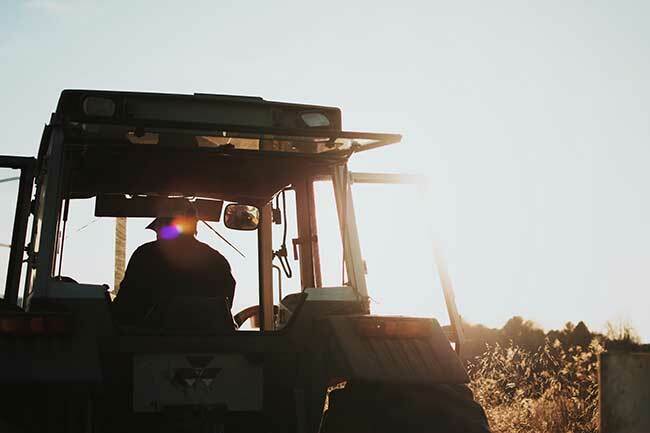 Unfortunately, many ranchers miss out on the financial benefits that crop insurance could provide. 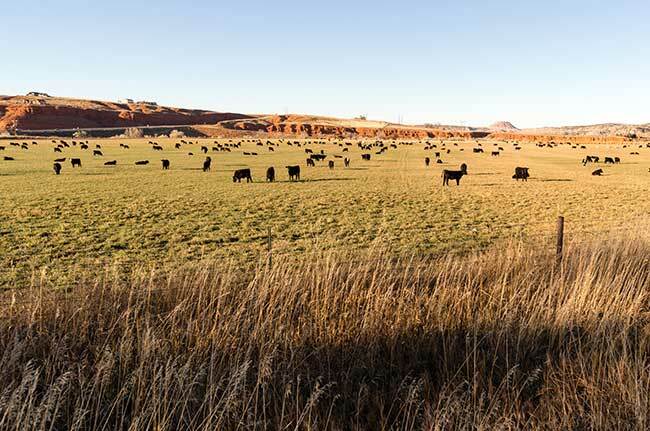 Recent improvements to crop insurance provide tremendous opportunities for ranchers to protect their bottom line. 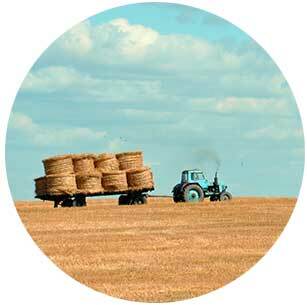 Ranchers Insurance LLC was created to ensure that crop insurance works for western ranchers. 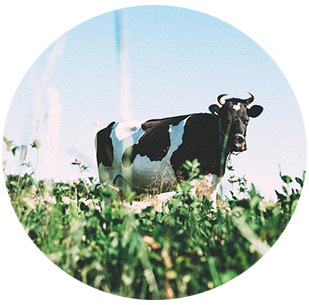 We focus on the insurance policies that will help improve the profitability of the livestock community. Our goal is to use our unique background, experience, and insights to improve your bottom-line. When you work with Ranchers Insurance you’re getting expertise and knowledge that can only be gained by hands-on industry experience. 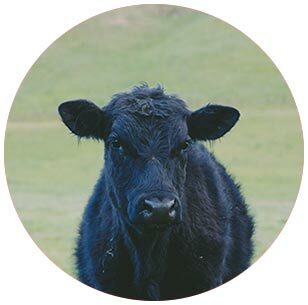 No other insurance agency has the insights and experience with livestock programs.